to be the next Canadian Prime Minister. 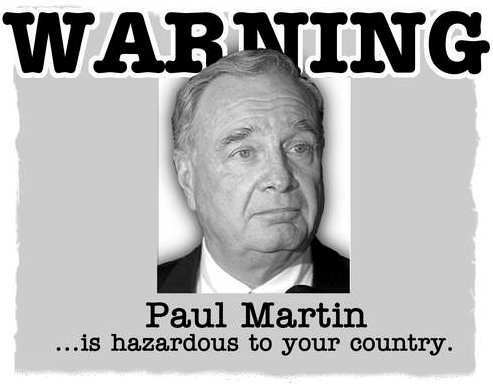 Is Paul Martin fit to be Canadas Prime Minister? into an insurance fund. Paul Martin just took it anyway. in medicare, education, agriculture or food safety. nation we were three times wealthier. proportion than almost any other industrialized country.